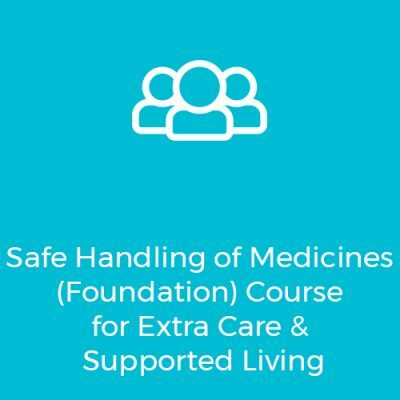 It is important for staff to hold a current and in- date medicines training certificate and for knowledge to be refreshed on a regular basis. Guidance changes over time and it is important to keep up to date with any changes. Ofsted also requires evidence that you are continuing to provide the best care to the pupils you support. 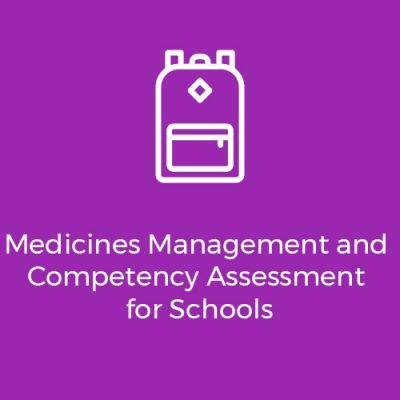 Opus’ accredited Medicines Awareness Refresher course will keep you updated in all aspects of medicines handling and administration in your school setting. 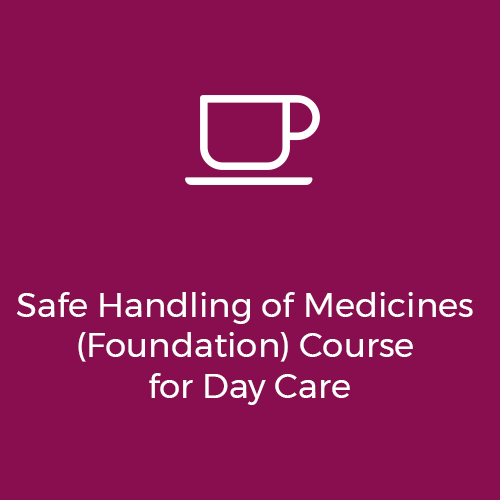 An accredited refresher course to update you on current procedures and guidance. 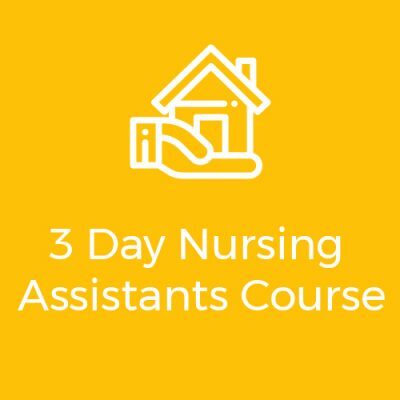 Suitable for people who have previously completed the foundation course or whose certificate is about to expire.